Delhi city tour for hidden tourist places, historical monuments, cultural markets, bazaars, wedding shopping, religious sites, restaurants, evening outs etc. 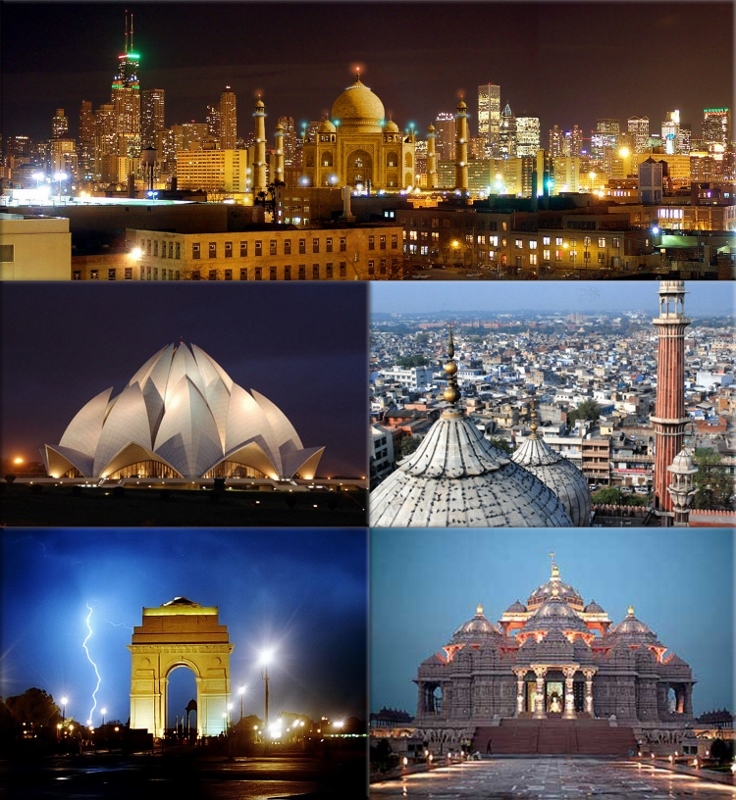 Delhi city tour covers many important tourist destinations including historic monuments, museums and markets. Simultanously, you can explore the rustic charm of Old Delhi, shop for souvenirs and artefacts, savour culinary delights and soak in the culture of the city all at once. Delhi to Agra/ Jaipur tour for Delhi-Agra-Delhi or Delhi-Agra-Jaipur-Delhi (Golden Triangle tour) can be arranged. Delhi Metro tour starts from Metro Station at Greater Kailash-2, Savitri crossing, only 50 yards from Sai villa (1 minute walk). Delhi guided bus tour in HO-HO AC buses start from several HOHO bus stops. Private car tour can also be arranged in AC cars/ SUV's with driver. AWARDS & ACCOLADES: Sai villa featured in Outlook Traveller in June 2008 issue on article for Delhi's best b&b's. Sai villa featured in the in-flight megazine Jetwings International of airlines Jet Airways in April, 2009, in which Sai villa was recommended among top five Delhi's best bed & breakfasts. Sai villa was covered in the BBC World News, Fast Track show on Delhi's preparation for Common Wealth Games 2010. Sai villa was awarded Certificate for Service Excellence by Times research for the year 2009-2010, being one of the top five lodging in South Delhi. Sai villa was regularly awarded the Certificate of Excellence for several years 2010, 2011, 2012, 2013, 2016, 2018 from Tripadvisor. Sai villa was featured in Mas Traveller, megazine of Malaysia Airlines for the year 2010. 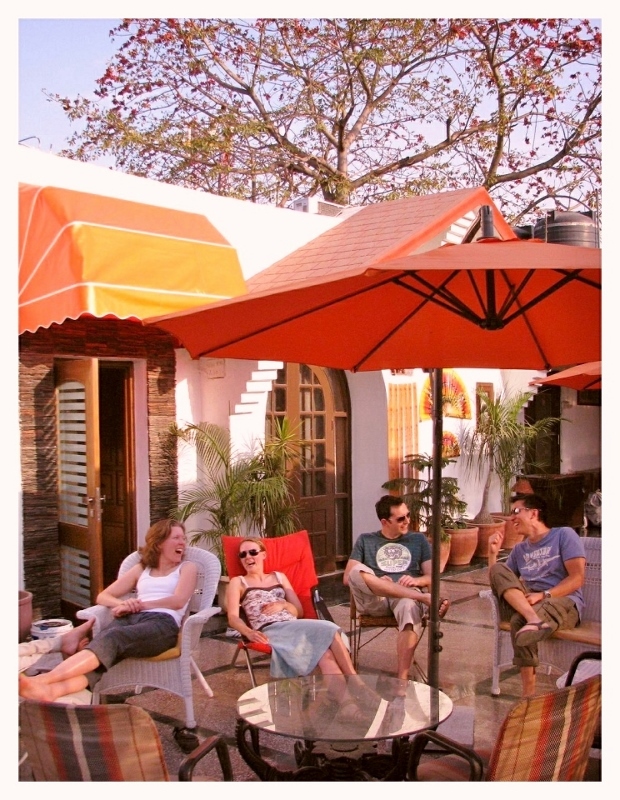 Sai villa selected among one of the six ways to stay in New Delhi by Outlook Traveller in August 2011. An article was written by Times of India newspaper on 20 Nov, 2015, on places good for terrace party﻿ and Sai villa was covered under that too.